With the holiday break fast approaching, our kids will have more leisure time while school is out! What better way to spend their time than curled up with a good book, or being read to by family and friends? Teaching your child the value, proper handling, and all they can gain from reading makes the practice of reading more desirable for children. If they learn to take good care of books and know that books can “take you places” and teach you new things, they will see books as holding greater value. Books make great gifts and stocking stuffers too! 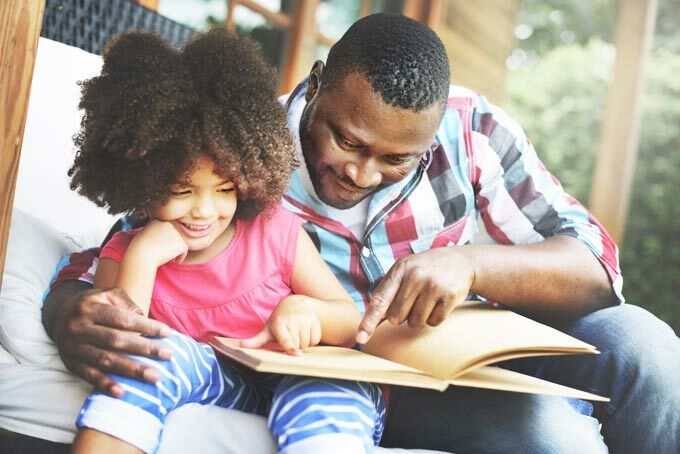 Take the time to sit and read with your child, listen to them read and ask questions about what they are reading, and read alongside your child. You read your book while they read theirs. When your child sees you reading often, and making time to read, they will follow your example. 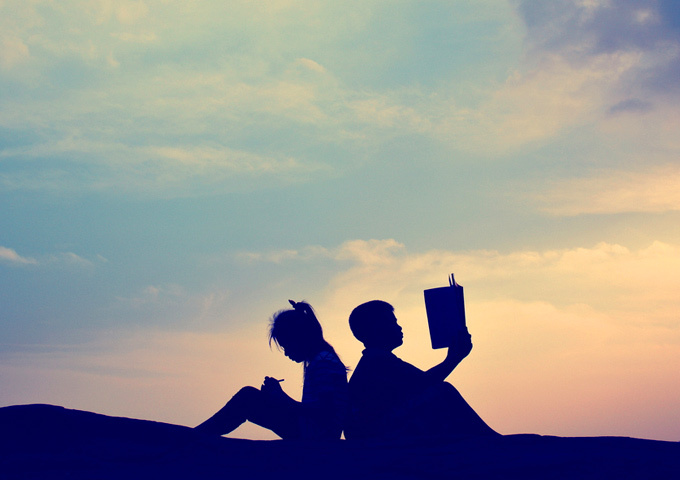 Taking books on the road wherever you go over the holidays is a great everyday practice! Encourage your child to read books and magazines while you drive, or fly, to your destination, while waiting in line at stores, waiting at the doctor’s office, and so on. This is a good opportunity to use wait time wisely, and helps pass the time for your child. As young readers develop, it is important for them to feel confident and secure in their reading ability and what they read. Help your child choose books that they recognize most of the words in the book; not too difficult or too easy, and your child can retell most of what she/he has read. These successful reading experiences will encourage the joy of reading. Challenge your child to read in 15 different places, for at least 30 minutes. Here’s a few ideas to get you started: under a tree, under a table, in a pillow fort, on a swing, and in their bed. Make a list your child can cross off, or get artsy and draw large stars on a page and write each idea in the center! Then, have your child color in the star after they complete each one. Happy reading and Happy Holidays from all of us at BookNook! Next Post We’ve Got Crickets in Our Library!